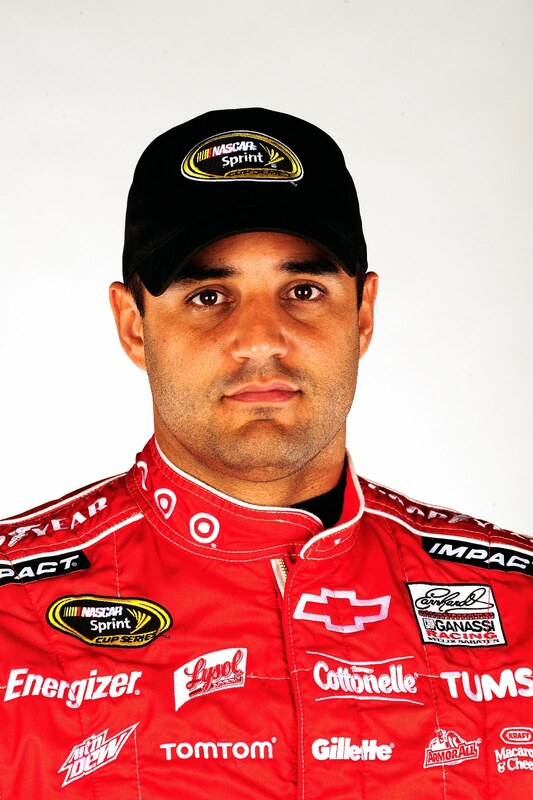 NASCAR driver Juan Pablo Montoya told us what he is thankful for in this guest blog post. Read on and then tell us what you are thankful for at The Thankful Campaign. To be a dad is a great feeling. There is no feeling like it in the world. The time I get to spend with my kids is limited so when I am home I try to be with them and share their daily activities. Seeing the way they change as they are growing up and always needing my support makes me feel that I am doing my job right. The best thing is when you have a rough day or weekend I get to go back home and receive hugs and kisses from them and it makes everything good again. There is nothing more important in my life than my family! To join the campaign, visit www.fatherhood.org/thethankfulcampaign or tweet with the hashtag #thanksdad.